Tex Special Projects were approached in 2005 to investigate the possibility of integrating a typical land-based air traffic control room/visual control room design into the aft island. 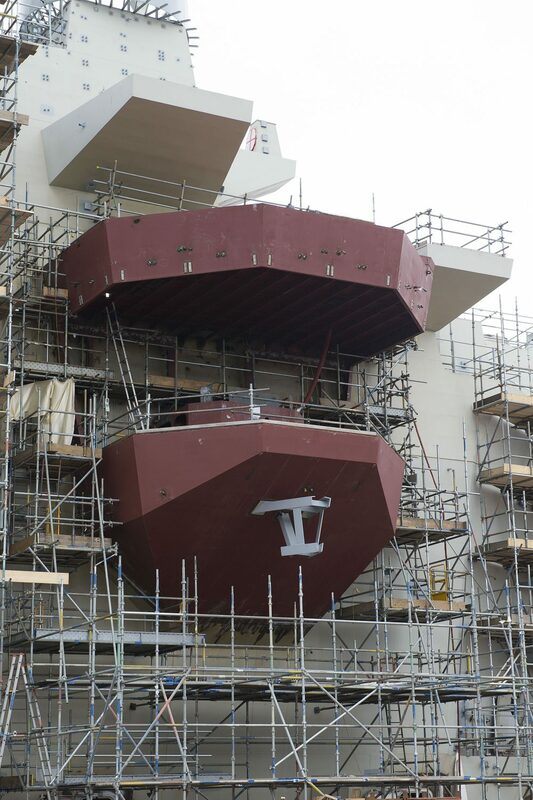 Following the delivery of a feasibility study in 2007, Tex Special Projects were awarded the contract to design, manufacture and project manage the installation of the Flying Control Room – dubbed “FLYCO” – as well as all windows, wipers and blinds on HMS Queen Elizabeth and HMS Prince of Wales. 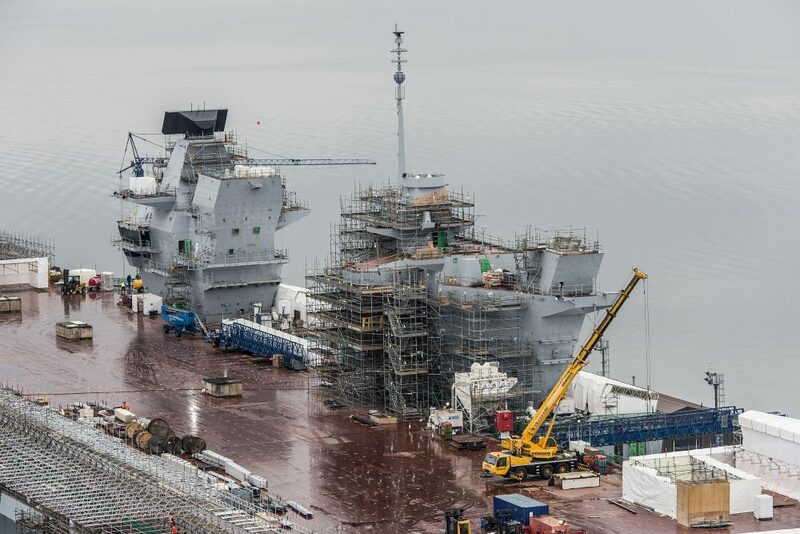 The aircraft carrier HMS Queen Elizabeth under construction at Rosyth Dockyard, Scotland. Design considerations included heated glass, blast and shock resistance, motion, noise and electromagnetic attenuation, solar control, and chemical, biological, radiological and nuclear defense. Tex Maxi-View Tempest glazing was configured to meet all required specifications. Tex Special Projects also designed and project managed the installation of the cantilevered steel sponsons above and below the glazing. A “lost motion system” was incorporated to isolate the glazing. 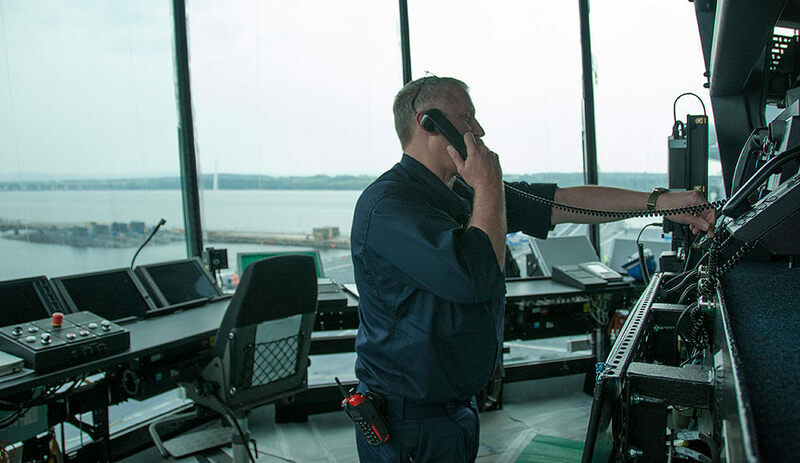 Construction of the HMS Queen Elizabeth Flying Control Room at Rosyth Dockyard in Scotland. Specialist glazing by Tex Special Projects. 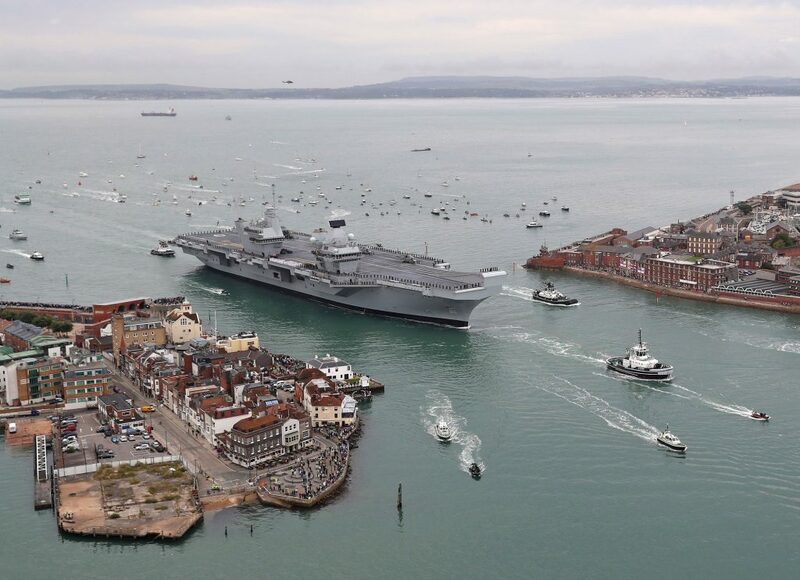 HMS Queen Elizabeth as she sailed into her home port of Portsmouth for the first time. 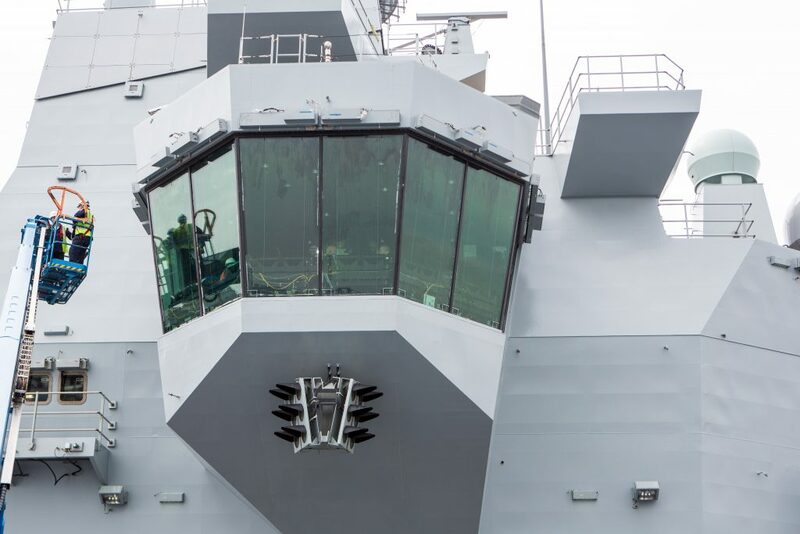 The FLYCO is unique in maritime defence and allows the operators a superlative 290° field of view of the whole flight deck. Tex Special Projects were awarded a BAE Systems Design Award for the FLYCO design and their contribution to advances in maritime glazing technologies. View from inside the Flying Control Room, structure and glazing by Tex Special Projects.